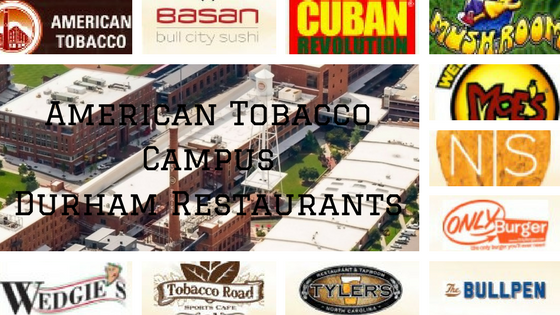 American Tobacco Campus is within a half mile of Morehead Manor. If driving, they offer 3 different parking decks to choose from including the South Parking Deck which is closest to Morehead Manor (see the map below). Alternatively, the Bull City Connector is a fare-free route running every 17 minutes Monday through Friday from 6:30 am to 9:00 pm and Saturday from 10:00 am to 9:00 pm. This entry was posted in Durham and tagged American Tobacco Campus, Bull City Connector, Durham, live music, local ingredients, Morehead Manor Bed and Breakfast, North Carolina, restaurants by admin. Bookmark the permalink.